Phuoc Hung JSC. 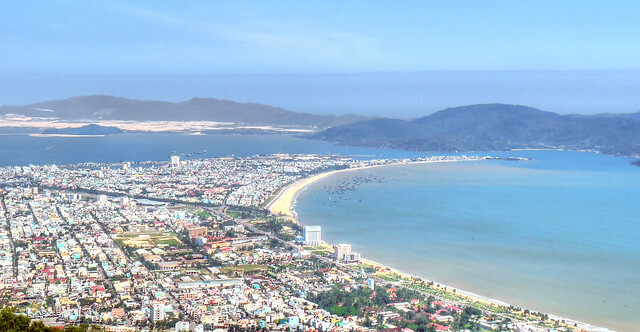 is a furniture manufacturer situated in Quy Nhon, Vietnam. We specialize in wood furniture made from a variety of hardwood such as oak, acacia, eucalyptus, and teak. Since its inception in 1997, Phuoc Hung has grown to become a leading furniture manufacturer in the country. What make Phuoc Hung different? Supplier reliability is our best quality. While our products may not be the cheapest, customers stay with us because of their satisfaction in our products quality and delivery time. For more information about Phuoc Hung Furniture, please see our FAQs.